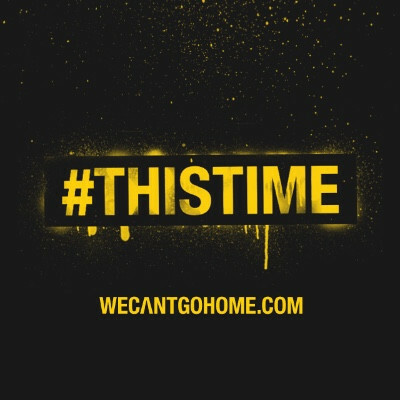 Axwell /\ Ingrosso recently announced a brand new initiative, #THISTIME: a pledge to better the lives of children unable to return to their homes. With their new single ‘This Time’ primed for release later this year, the Swedish duo have pledged to donate all net profits to the UNHCR, a UN supported initiative making life better for those forced away from their homes. 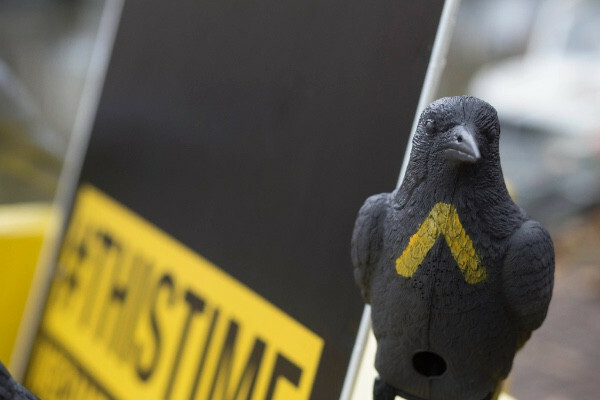 The #THISTIME initiative was launched in Amsterdam surrounding the duo’s sold-out appearance at Heineken Music Hall for Amsterdam Dance Event (ADE), which saw the streets of the city taken over by branded crows singing the duo’s forthcoming single in bird song. Representing the voice of hope which Axwell and Ingrosso look to support, the pledge invites fans to be part of a change that will allow those affected across the globe the chance to get to a safe and loving place. For more information visit wecantgohome.com.